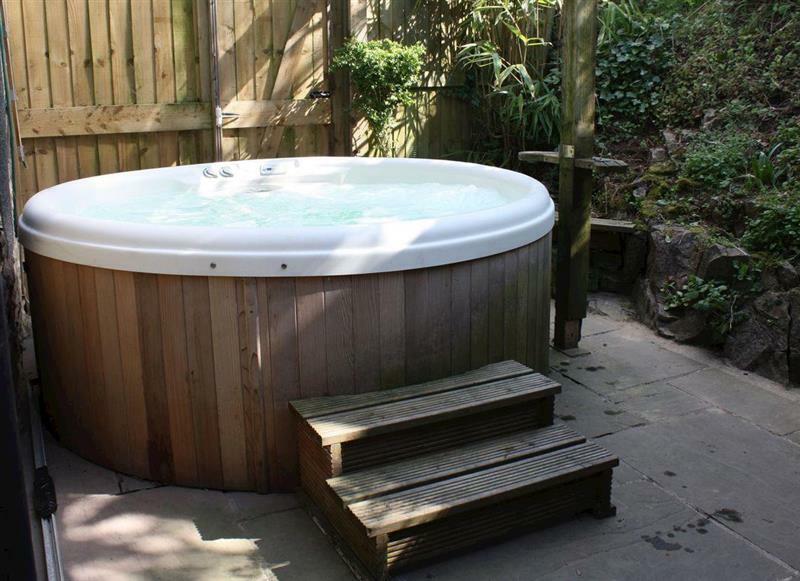 Smithy Farm sleeps 7 people, and is 22 miles from Crewe. 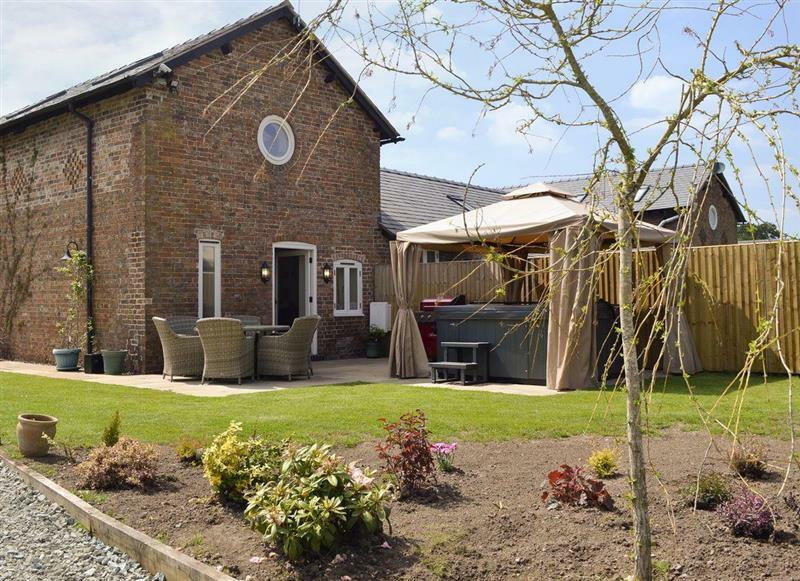 Bailey Flatt Barn sleeps 7 people, and is 33 miles from Crewe. 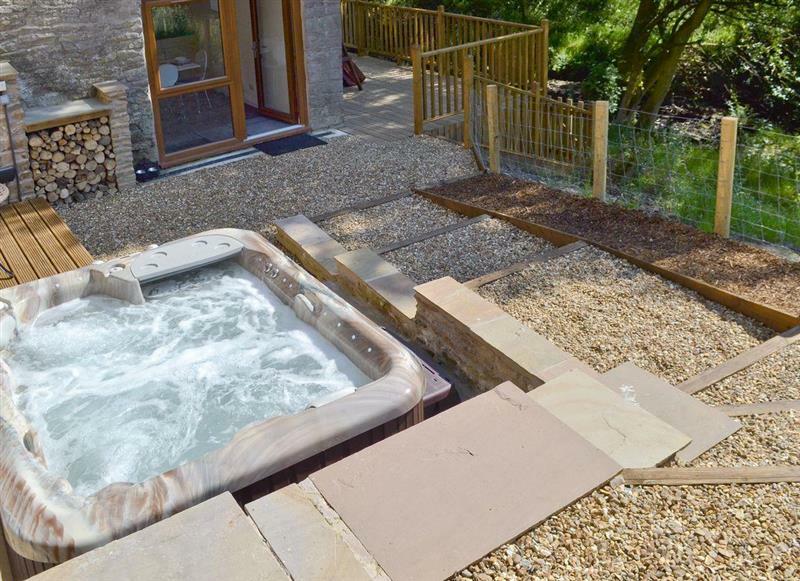 The Farmhouse at Gradbach sleeps 16 people, and is 25 miles from Crewe. 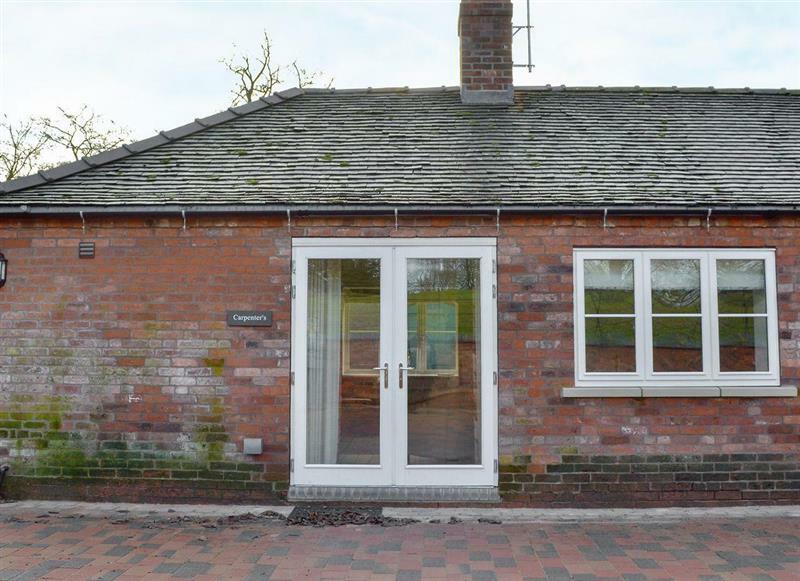 School House sleeps 12 people, and is 25 miles from Crewe. 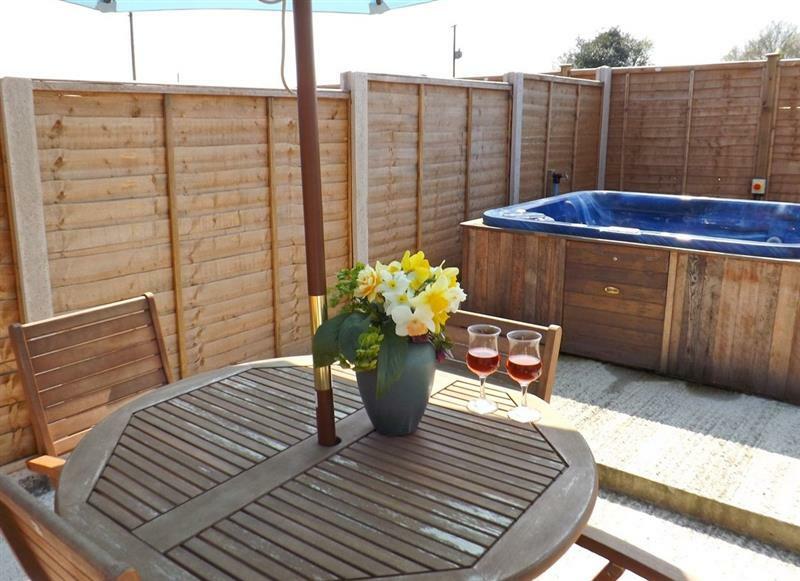 Coachmans Cottage sleeps 2 people, and is 31 miles from Crewe. 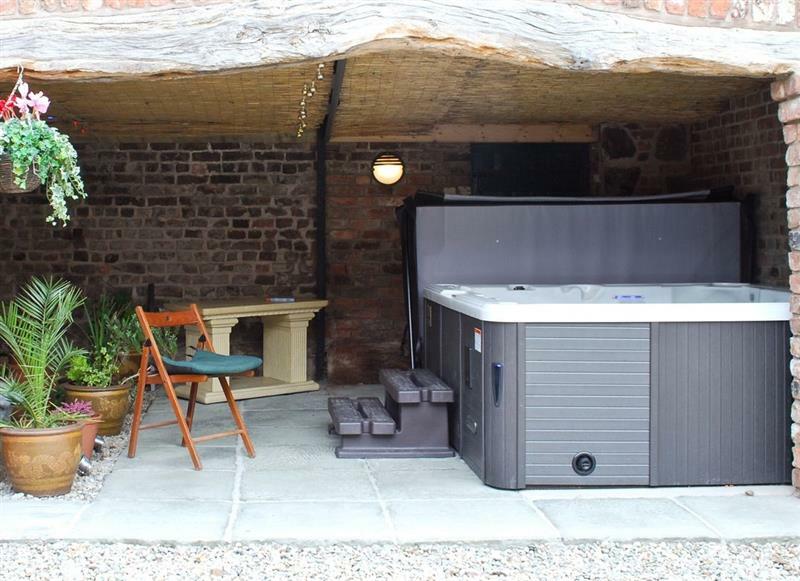 Bougheys Barn sleeps 8 people, and is 26 miles from Crewe. 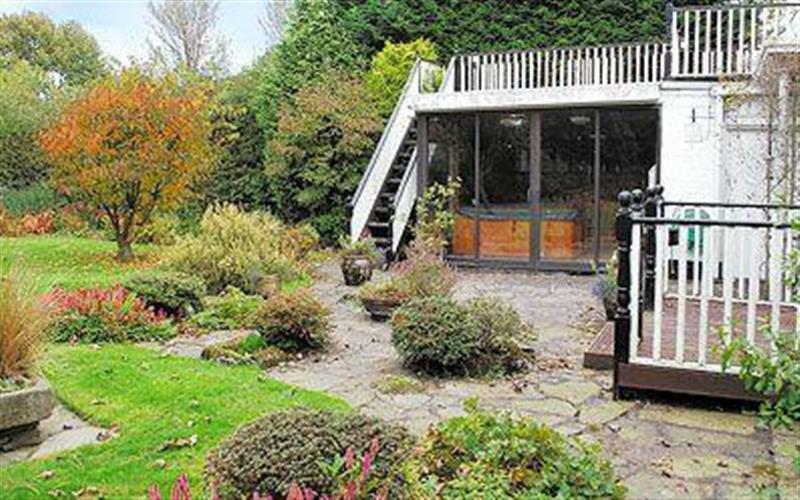 Canal View sleeps 4 people, and is 31 miles from Crewe. 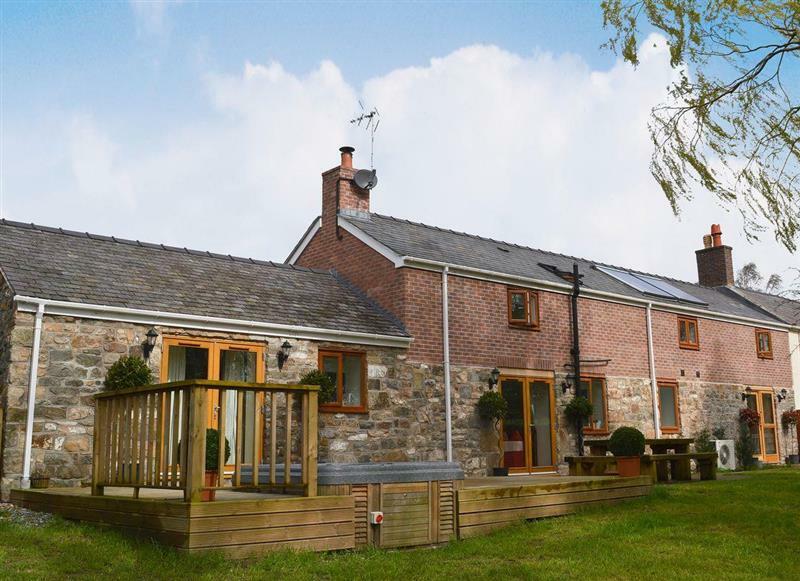 Castle Farm Cottages - Nuthatch sleeps 4 people, and is 33 miles from Crewe. 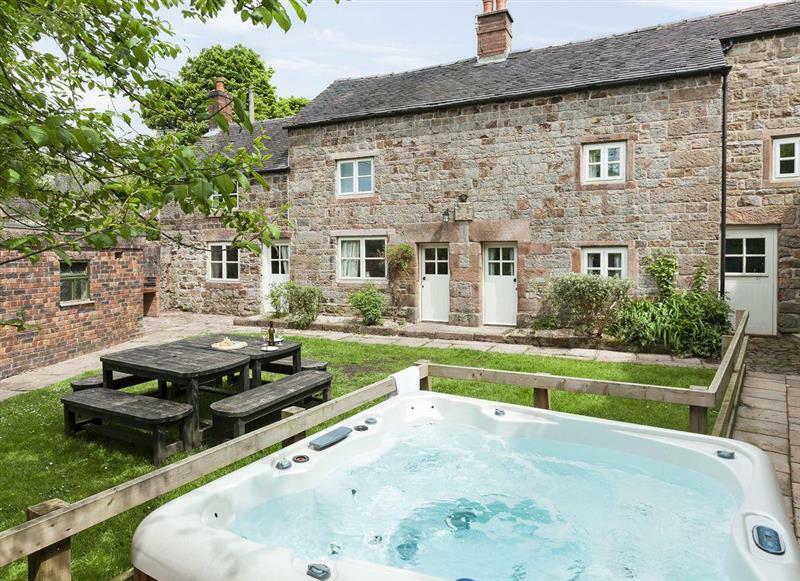 Betley Court Farm - Carpenters Cottage sleeps 4 people, and is 7 miles from Crewe. 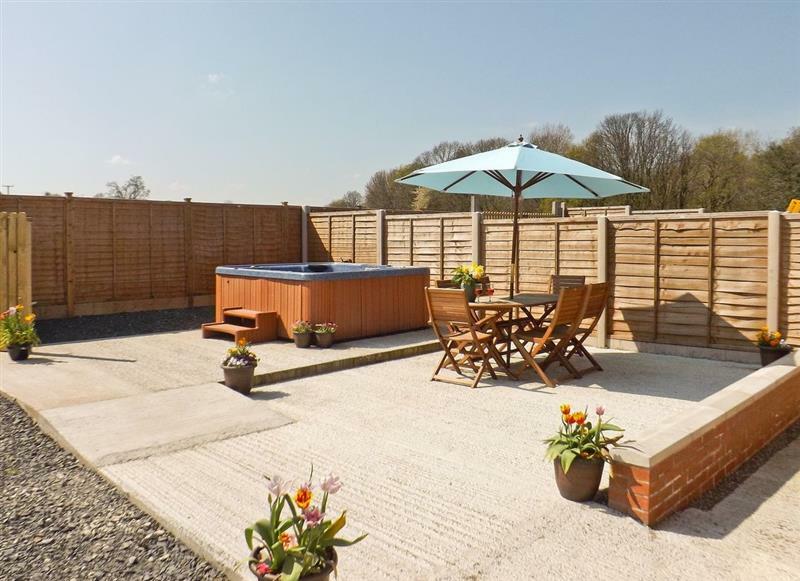 Castle Farm Cottages - Woodpecker sleeps 5 people, and is 33 miles from Crewe. 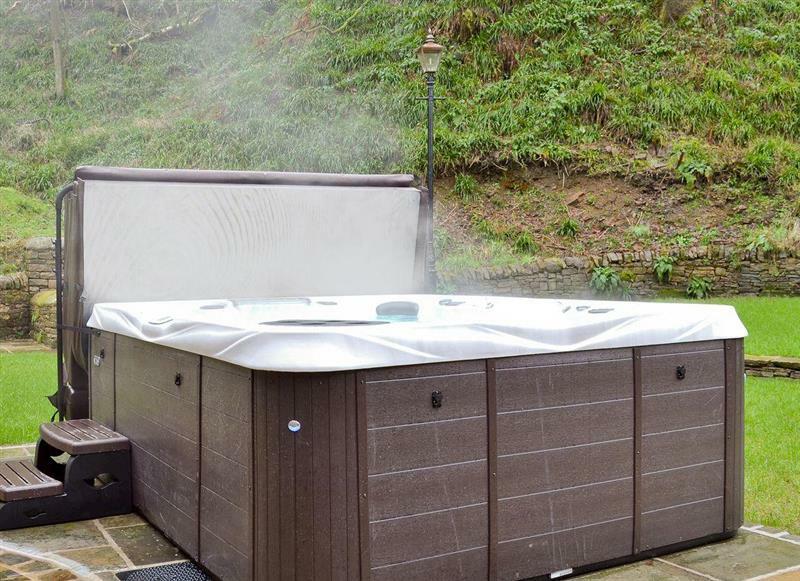 Springfields sleeps 8 people, and is 24 miles from Crewe. 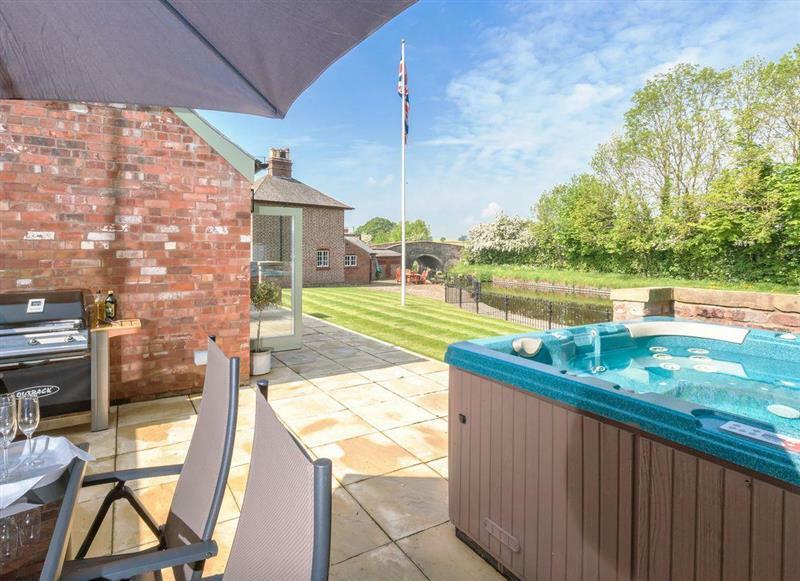 Clawdd Offa sleeps 9 people, and is 32 miles from Crewe.